Dogs are WELCOME aboard on the 1st Annual Dogs on Deck Signature Series Cruise in Newport Beach. 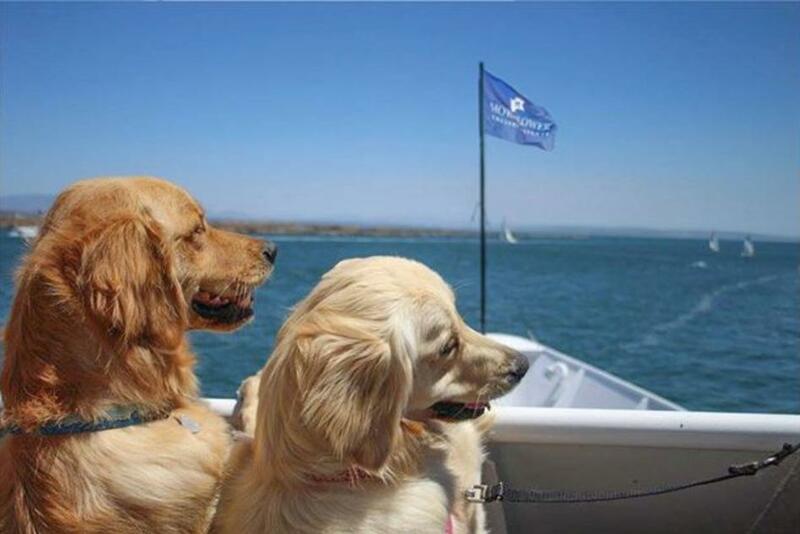 Bring your dog for a special 2-hour lunch cruise, with gourmet lunches, tray passed sweets, and cash bar for pet parents, and doggie treats & food buffet provided by our friends at Petco! Meet Darris Cooper your Pet Cruise Director and Petco Positive Certified Dog training expert A portion of the proceeds will be donated to Best Friends Animal Society, to help dogs in need in Orange County.